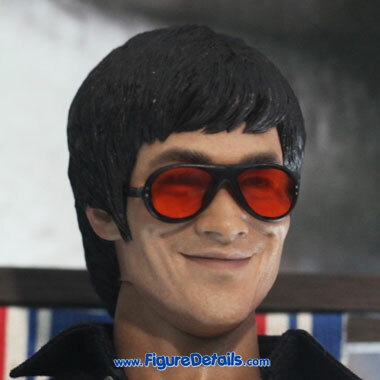 - Detail costume with one set of dark-blue long-sleeved shirt with grey pants. - Beach chair in red, white and blue color. 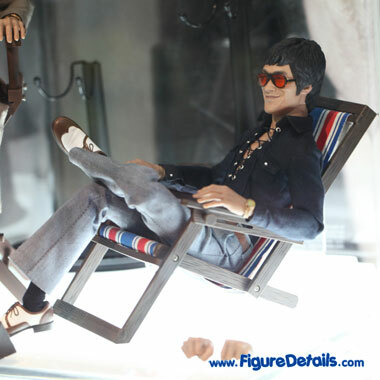 Here I show you the photos of Bruce Lee In Casual Wear Action Figure that is now displaying in the Hot Toys store. 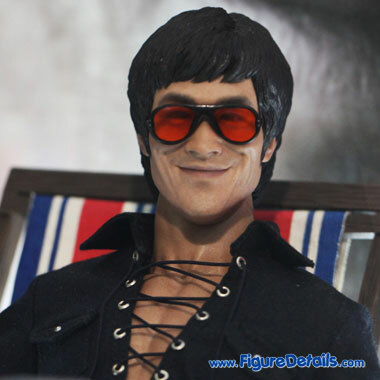 Another Hot Toys Bruce Lee Action figure. 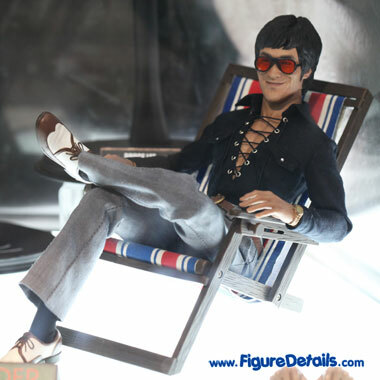 This time Bruce Lee is in casual wear style. 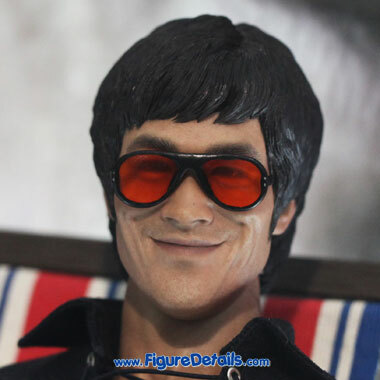 If I am not wrong, the head sculpt is same as the suit version Bruce Lee. 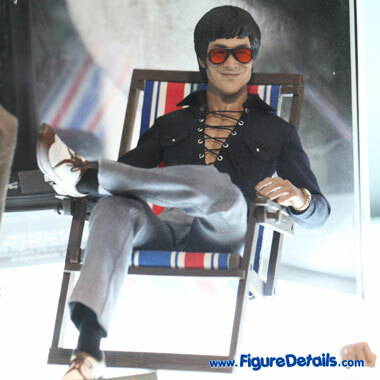 Both Bruce Lee comes with a chair and sunglasses in different style. 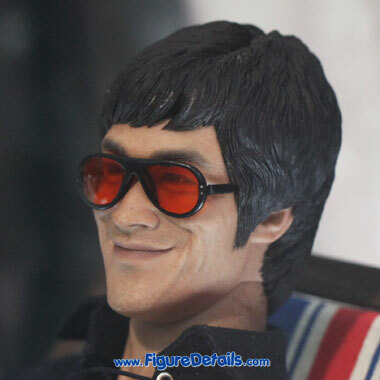 It is very difficult to say which one is better. 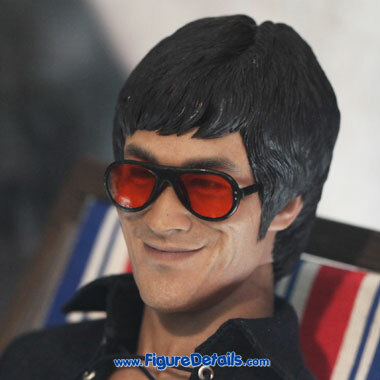 So, if you cannot make a decision like me, then just collect both of them.